The community was named for George Murray, a mining prospector. 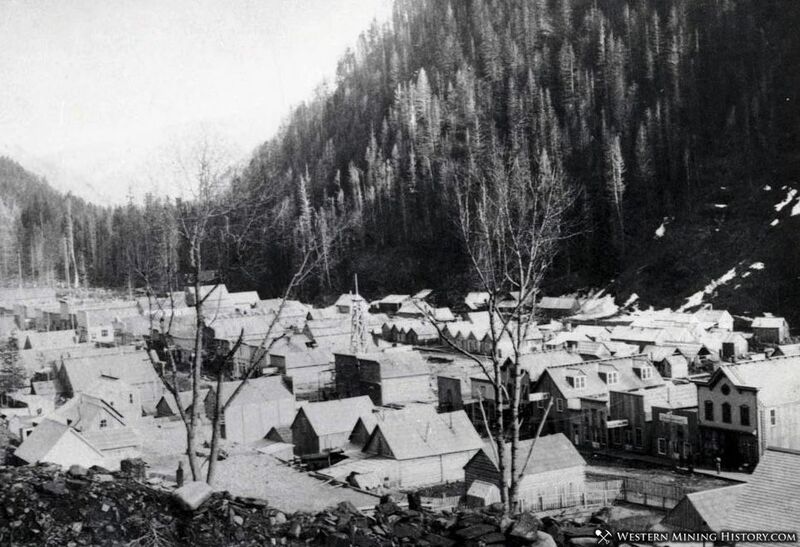 Murray was one of several boisterous mining camps that became active in the late 1880s in Northern Idaho. Mines operated in the area from the 1880s to the 1950s. A Northern Pacific railroad line served the community for two years during the 1910s. A post office was established at Murray in 1884, and remained in operation until 1959.